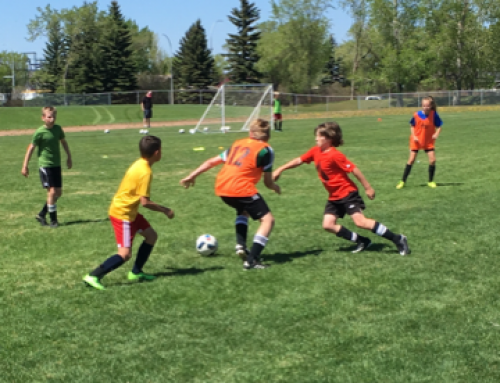 (March 26, 2019 Each Spring, Alberta Soccer supports several new and returning FUNdamentals Soccer Festivals. 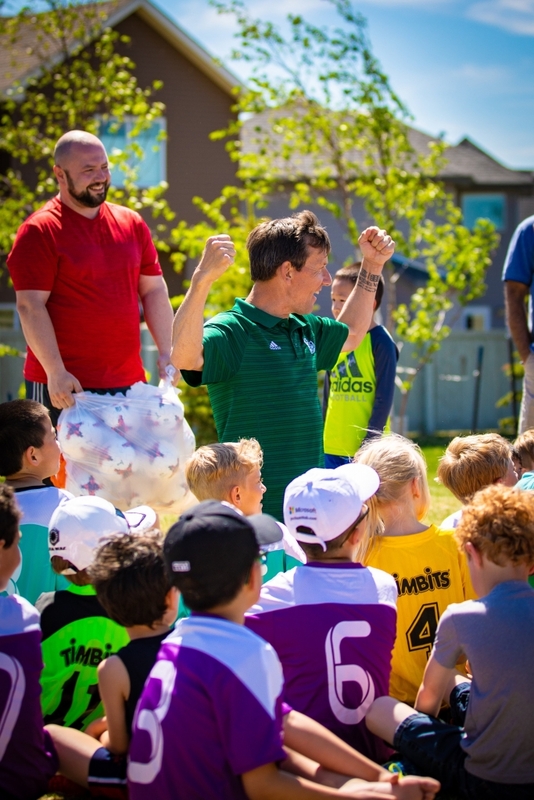 This year, Alberta Soccer looks forward to hosting Festivals in eight communities, four of which will receive up to a $2,000, first-year hosting grant, provided by the Servus Credit Union, with the remaining four receiving up to $1,000 as returning host communities. 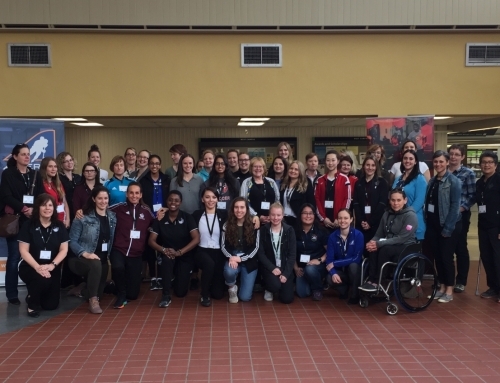 This community partnership program seeks to build coaching capacity and program support over a three-year period – providing ongoing training, resources, and financial support for a community–focused event. 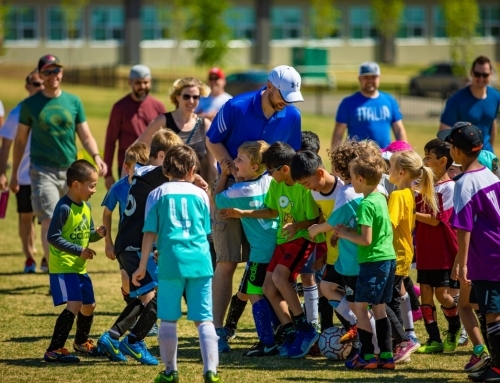 The Festivals, which teach the FIFA promoted  Preferred Training Model (PTM) to grassroots soccer players, help provide a positive base for communities to develop their grassroots soccer programs upon. 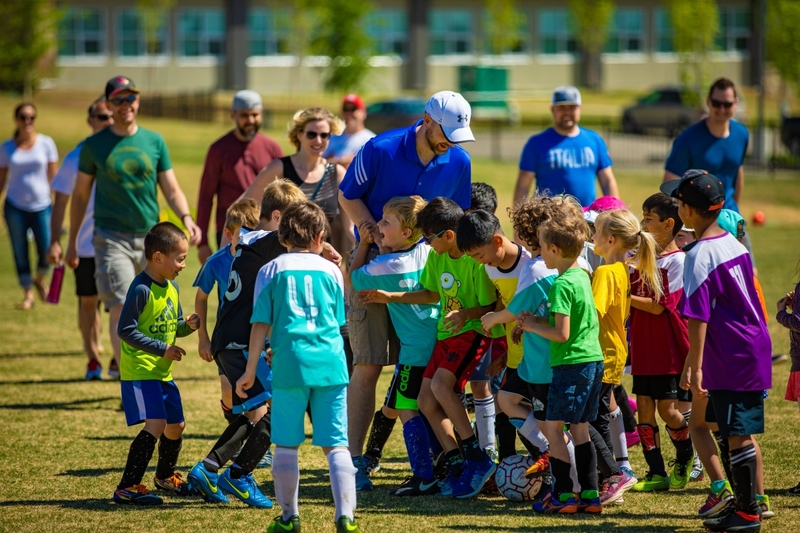 The PTM focuses on teaching technical skills in a FUN atmosphere, with the Festival providing practical tools to put the model into practice with U6-U9 players. 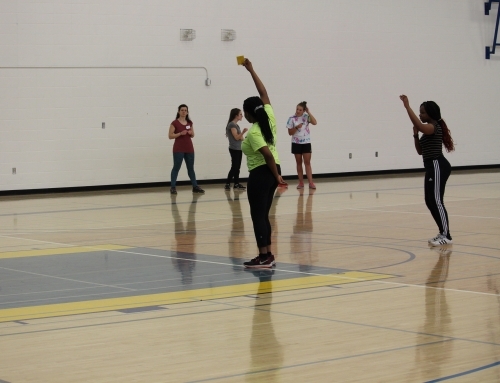 Each host will run the NCCP FUNdamentals Training for 8-16 volunteer coaches, who will then, in turn, run a model in a festival with 80+ children in their own community. Following the initial Festivals, the Grassroots Team will continue to support each host location, providing follow up support as communities implement the Preferred Training Model in their grassroots programming. For more information on the Preferred Training Model, watch this video. 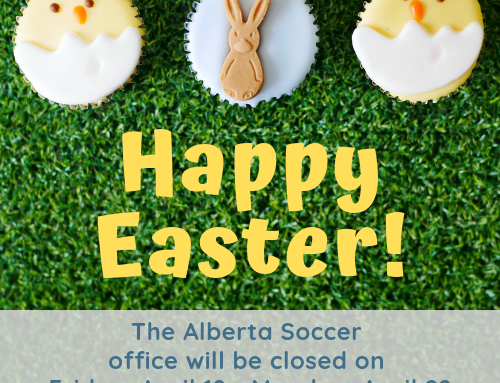 If you’re not hosting a Festival, but are still interested in taking advantage the Alberta Soccer Grassroots team in your community, request a district outreach visit – click here.